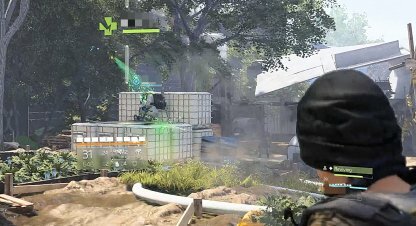 Check out this Tom Clancy's The Division 2 main story walkthrough and guide for Roosevelt Island mission. This includes gameplay & battle tips, mission tricks & techniques, and more. 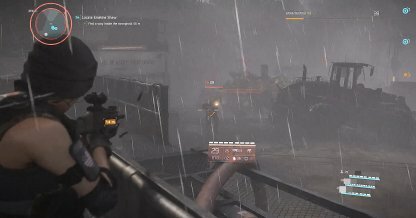 Since this is a stronghold mission, there will be several waves of enemies that can absorb a lot of damage before going down. It is recommended to form a team before going into this mission. 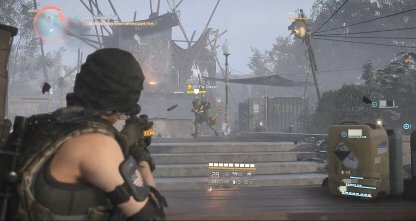 Check Out How To Co-op & Play With Friends! 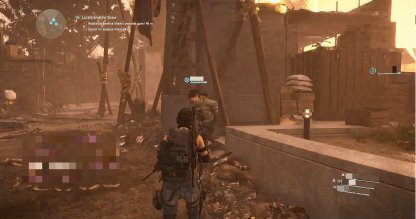 Use the Reinforcer Chem Launcher on a teammate whenever they are running low on armor. Since the Chem Launcher is shot at targets, you don't need to hustle over to their location to assist them! Check Out The Chem Launcher Skills Here! 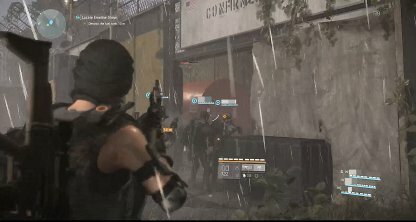 You will be able to stay safe against enemies opening fire at you and your team by staying in cover. You should also move and reposition constantly to avoid getting flanked by enemies. 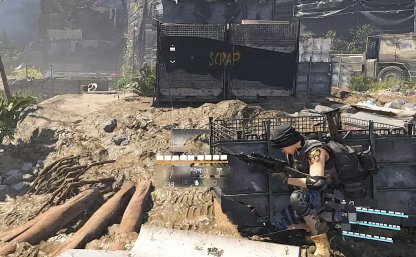 This stronghold mission will feature plenty of outdoor fights. Bring weapons that are highly effective for mid to long range combat in order to pick off far away enemies when fighting out in the open. 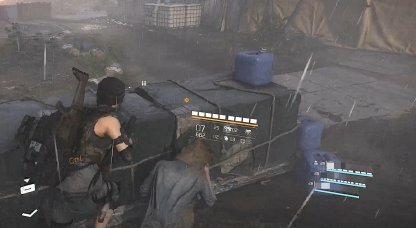 Targets with tons of armor should be you and your team's priority to bring down. Focus fire on these heavily armored enemies to take them out before focusing on other targets. This should help avoid getting overwhelmed with enemies. Your main priority is to keep Angela alive. 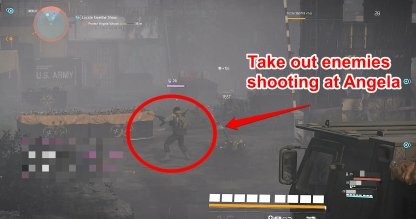 If you see an enemy getting dangerously close, or taking fire at her, gun them down immediately! You should also try to stick close to Angela in order to keep her safe from any enemies that get too close to her. You will also be able to monitor her closely when you stick close to her. You will be able to find the fuel tank behind the gate with the word "Confirmed". The rest of the sign is covered with vines so you cannot read the rest of it. 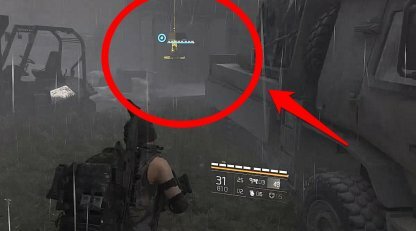 You will be able to find C4 in the open Cargo Container to the right side of the main gate. It is right behind a truck and a forklift. Besides being heavily armored, Emeline's personal guards use melee weapons, and rush at you. Keep a safe distance by running away from them. Since they use melee weapons, there is no need to use cover against them. You will be able to find the fuel tanks on either side of the boat. You will be able to shoot them at a distance so you can still stay in cover against enemies.